ll Handtied and personally arranged by Wilma and her team just ask for your favourite flower or colour and Wilma will make sure you have the best flower arrangement to suit your loved ones individual desires. Thats our motto. 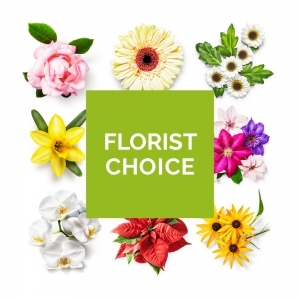 So why not let our flowers work for you. We are an Independant flower shop based in Monaghan Town. 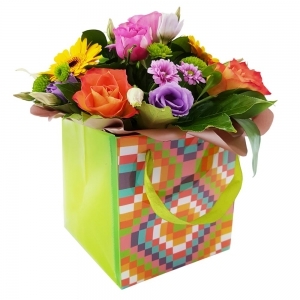 With a reputation for providing modern and progressive flowers with a consistently high standard of floristry. 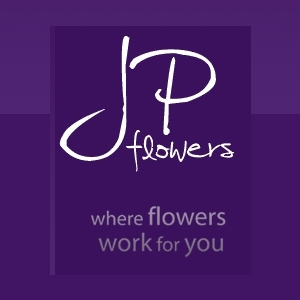 At JP Flowers our staff are all trained and qualified florists thus brimming with creativity and ideas., and always ensuring that our designs are fresh and long lasting. Wilma Studied floristry in Glasgow, under some of Scotlands leading designers and received her training by an award winning floral Artists. With over 25 years hands on experience. Beautifully presented arrangement. Mum love it them, thank you! I've been told the flowers are beautiful and they arrive the day that is expected. I just wish they would notify when the flowers have been delivered. I live in another country and can never tell when the flowers have been delivered without contacting customer service. Quality of flowers and service delivery excellent. My mum was delighted with her flowers and the delivery man was great.